While bored at work the other day, I stumbled upon an article titled “The Best 20 Performances I Saw at SXSW”. I skimmed the article pretty quickly, but before clicking away, the last artist named Yola caught my eye. I decided to look her up and wow, she’s amazing. She recently signed onto the record label called Easy Eye Sound. I’ve had her debut album, Walk Through Fire, on repeat for most of the past week. 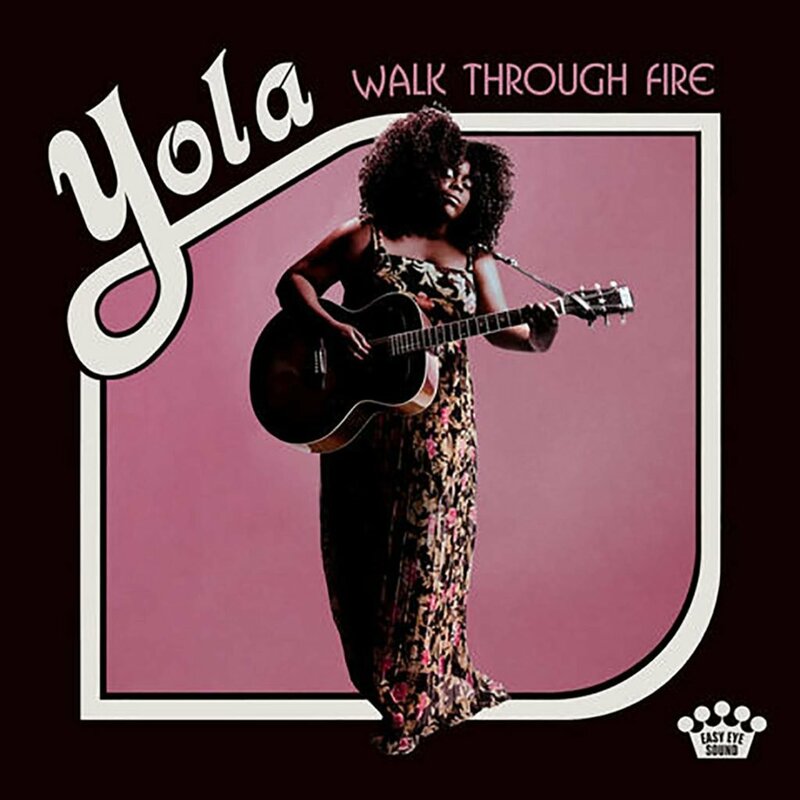 Yola, the British country-soul artist, has a voice akin to Aretha Franklin mixed with a 1960’s version of Reba McEntire. That sounds like a pretty crazy combination, but I promise it’s amazing. The project beautifully tackles many themes, namely unrequited love and romantic relationships. I love how it sounds like something from the '60s while having a modern country sound at the same time. I personally think every single track is Grammy-worthy, but my absolute favorites if I had to choose are Faraway Look, Ride Out in The Country, Walk Through Fire and It Ain’t Easier. After some investigating, I learned that Yola worked on the album with Dan Auerbach of The Black Keys. Guest musicians including Dave Roe, Molly Tuttle, and legendary harmonica player Charlie McCoy offer some refreshing sounds throughout the album. I hope that Yola gets more exposure from her debut project, and I hope she continues to make more music like this. Although I missed her SXSW performance, she’ll be touring with Andrew Bird this Fall, so I’m definitely going to see her at that show.